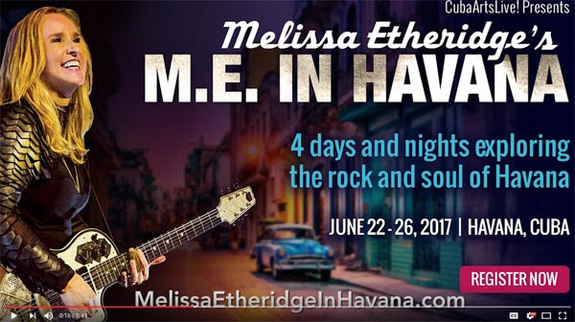 A Drive Around Havana in a Classic Convertible! Historic Architectural Tours and SO MUCH MORE! "There's this beauty and romance to it. I'm going to experience that for the first time hopefully with you!" Questions regarding the trip, payment plans or packages? If you'd like to extend or customize your travel plans in any way, once you sign up, you will be directed to a travel agent in Cuba. More info to come.